a:VZ: Do you know what you drink? Espresso or Cafe? Do you know what you drink? 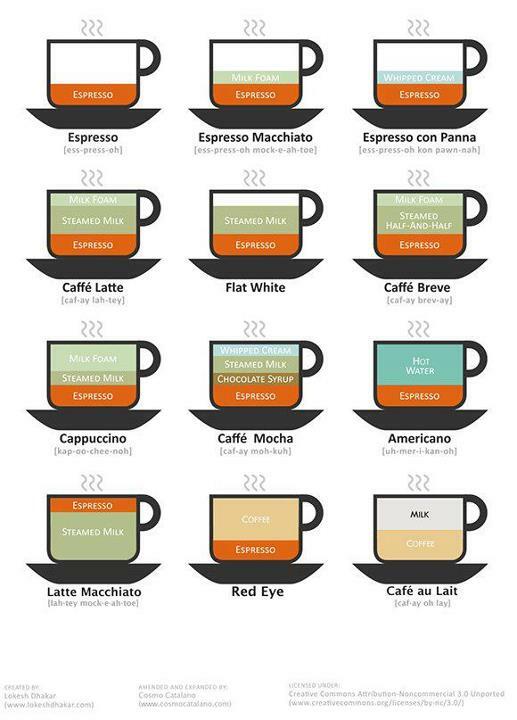 Espresso or Cafe?